Provide users with an easy way to quickly scroll back to the top of the page if your mooSocial site have long content pages. That’s is exactly what this plugin does. It displays a stationary control on user’s screen. When clicked on, it gently scrolls the page back to the top. Admin can set to hide this button when not needed. this plugin lets you specify how far down the page users scrolled (in pixels) before showing the button again. Admin can also choose one of available styles, change background color, hover color to best fit site’s theme. +Enable / disable “Scroll To Top” module. +Customize placement of Scroll to Top button. +Change margin pixel relative to screen size. +Define absolute time required to scroll back to top regardless to length of page. +Define when to show Scroll to Top button when page is scrolled down. 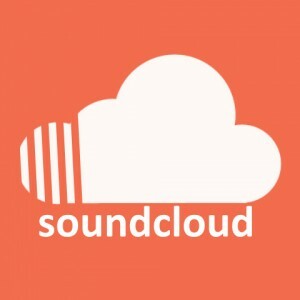 SoundCloud plugin offers users of social network sites using mooSocial a convenient solution to share a single SoundCloud track or a playlist.